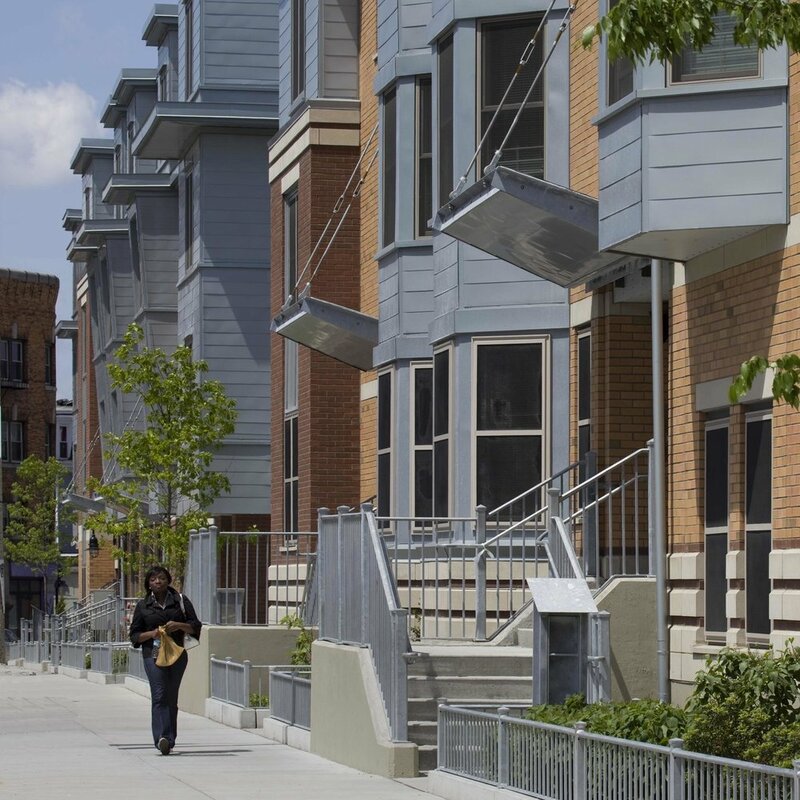 The Narrow Gate brings high quality and sustainable design to affordable housing development. Collaborating closely with clients, our planning and design help to spark neighborhood revitalization through providing good homes for families who struggle economically. Our commitment to sustainable design practices generates buildings both rooted in the community and the natural environment.